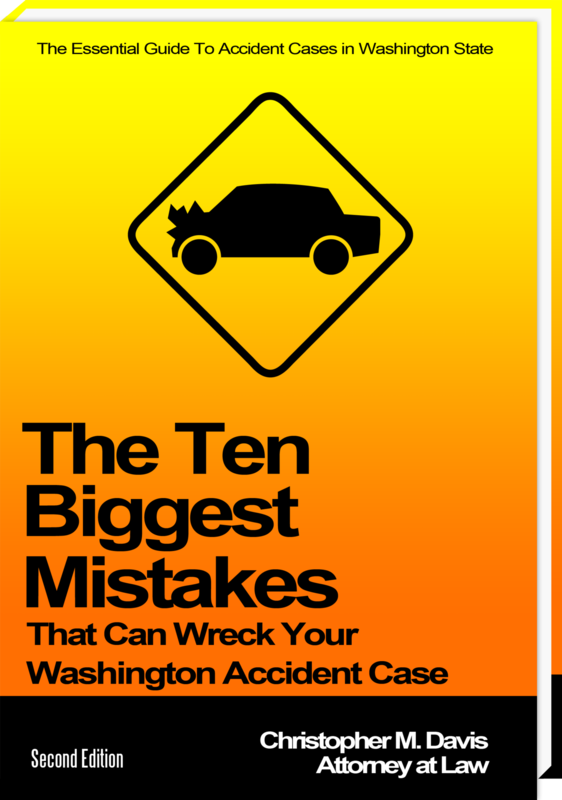 The Washington Accident BooksTM series is designed to be a convenient online repository of information related to personal safety, injury and fatality accidents, the law, and the legal rights of accident victims and their families. 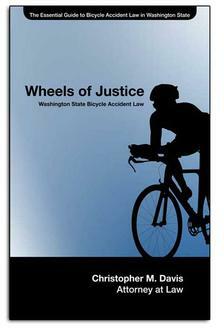 Its goal is to deliver informative, comprehensive, well-researched and up-to-date legal guidebooks regarding issues that are relevant to injury victims and their families. Click here for more information about the books. Due to the overwhelming demand, we want to proactively send your business a supply of the books free of charge. By placing an order, your business will be included in an email directory that we share with anyone that gets a book. We will also place a link to your business on our website. If you wish to join the Washington Accident BooksTM Partner Network, send an email to [email protected] with your contact information and which books you wish to receive. You can also call (206) 727-4000 to place an order. Books typically arrive within 3-5 business days.